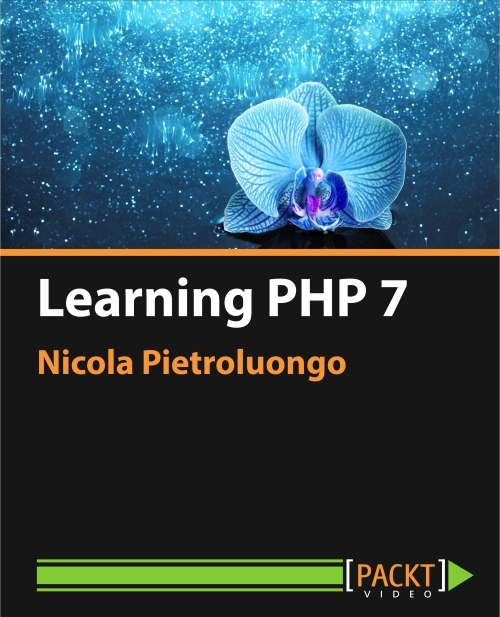 I am really proud to announce that my video course “Learning PHP 7” is now available on Packt Publishing. It’s one of the first video course about PHP 7 and it’s made from a developer point of view. You will see all the best practices and the modern industry standard in action. The video course covers all the hottest topics at the moment as Docker, Amazon AWS, Ajax, REST, TDD, BDD, Doctrine and of course PHP 7. I am pretty sure you will find it interesting and useful. 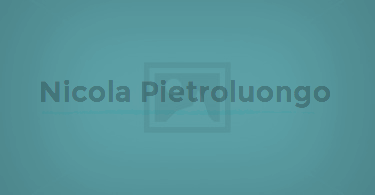 I started watching this course – it is great, but smth strange happens with user sessions. After adding in twig template switching links depending on whether user is authenticated or not – the same ‘logout’ link is shown in the navigation bar – the same result in your video (Firewall – 03:23) and code files. Isn’t it supposed to show ‘login’ as this functionality has been added to twig template? Tried to clear cookies and sessions in browser, cleared twig cache – it did’t help much… Could you advise on how to make this functionality work in the proper way? Thanks for watching the course. About the login/logout problem I am going to check the code of that video (Firewall) and I will let you know. In the meanwhile can you try if it happens with the code of the next video “Posting a Message”. Later this functionality works, however with .getEmail added to app.user_session.getUser(app.session). I almost finished this course and found many good ideas for development, and spotted another bug with likes, i.e. when registering with another user and adding like to the like of smb. else it adds +1 but when trying to remove – alert message appears. When no likes have been set previously – like/unlike works as expected. I don’t know JS at the moment, but would be very obliged if you could help to resolve this issue. thanks for the course. Especially liking the use of Docker! Do you have the source code/the project structure available for download somewhere? thanks for your interest in the course. All the source code should be available in the course material, I believe there is a download section. I’m expecting to see the PHP Info, but no luck. Could you show me the content of your docker-compose.yml file. Could be a folder permissions problem or a server misconfiguration.